La Sobirana Cooperativa takes you on a discovery of the traditional flavours of La Selva with a ratafia tasting at the Rebost de Can Moragues eco-store, where you’ll get the chance to try this liqueur matched with a variety of high-quality local products. 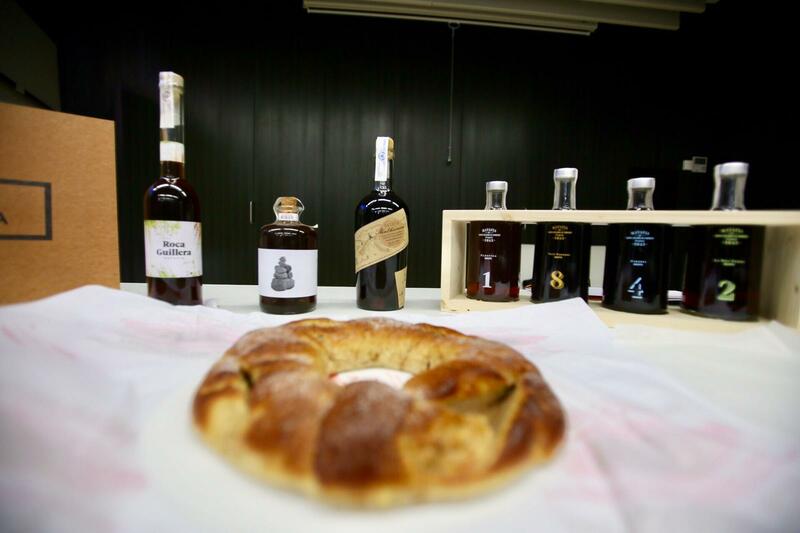 The tasting includes four different ratafia varieties, each matched with different products (tuile biscuits, sorrencs or “sandy” biscuits, hazelnuts, jams, cheeses…). A unique gastronomic experience. See you there!